USS Iowa (Battleship No. 4) was a United States Navy battleship. 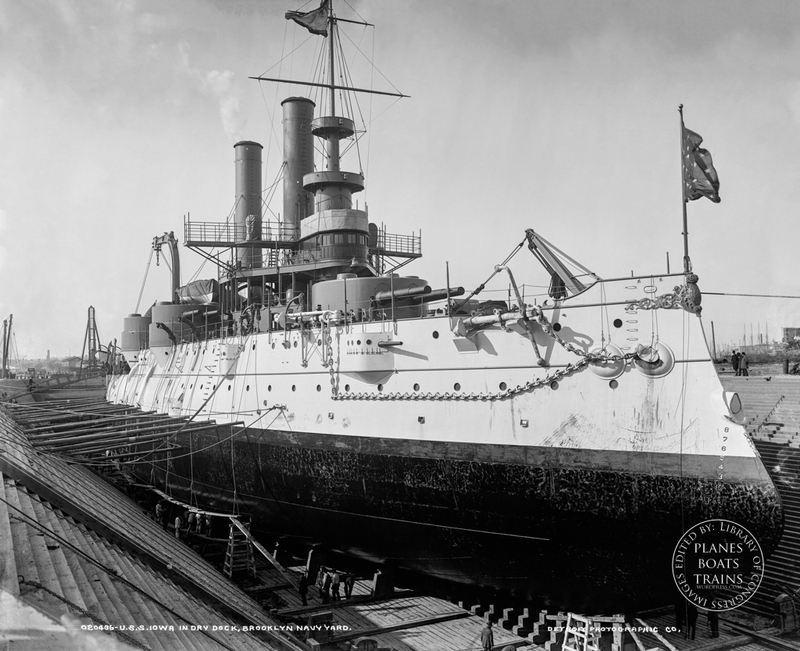 It was the first ship commissioned in honor of Iowa and was America’s first seagoing battleship. Iowa saw substantial action in the Spanish–American War. Reblogged this on Mechanical Landscapes.